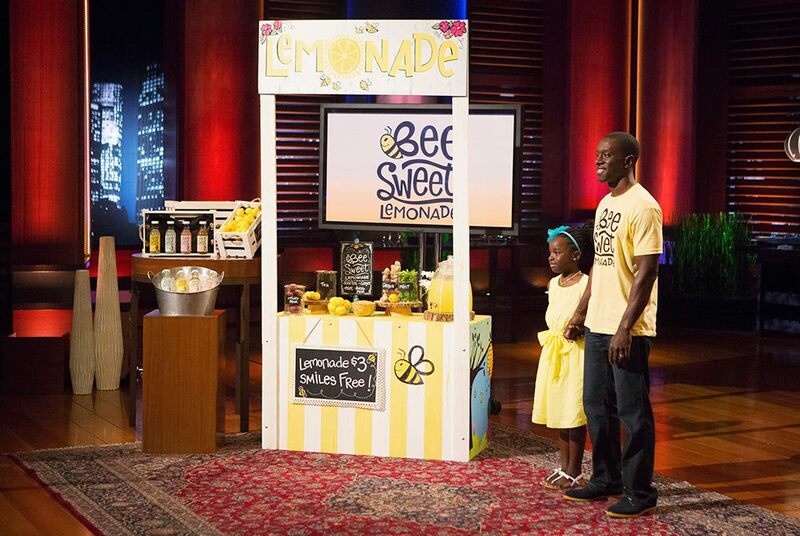 African-American Brenda Palms Barber is the CEO of Sweet Beginnings, a producer of natural honey-based personal care products and premium honey under the brand name, Beelove. She originally started the company in 2004 as a transitional-jobs program for former offenders. The success of the program spawned the formation of the Beeline brand. The program boasts a 3% recidivism rates versus an average rate of 80+% in most rehabilitation programs. BeeLove products can be found at Whole Foods, and Mark Shale Stores.